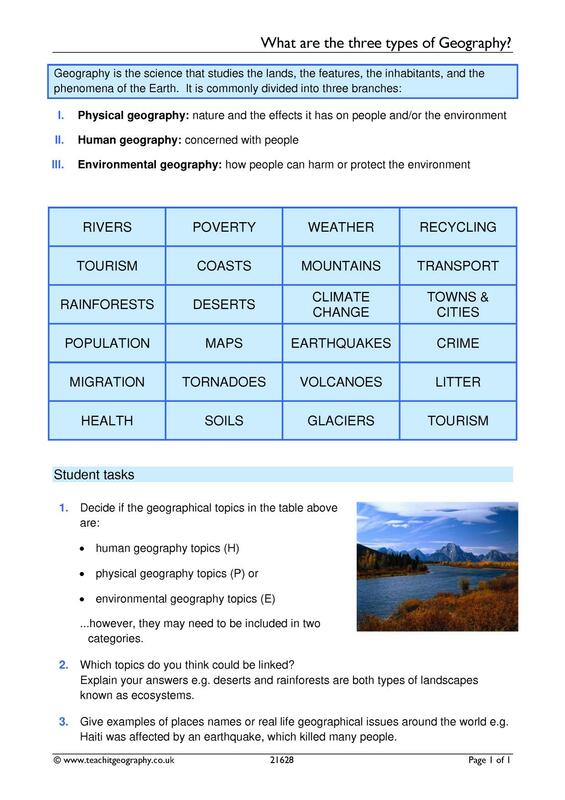 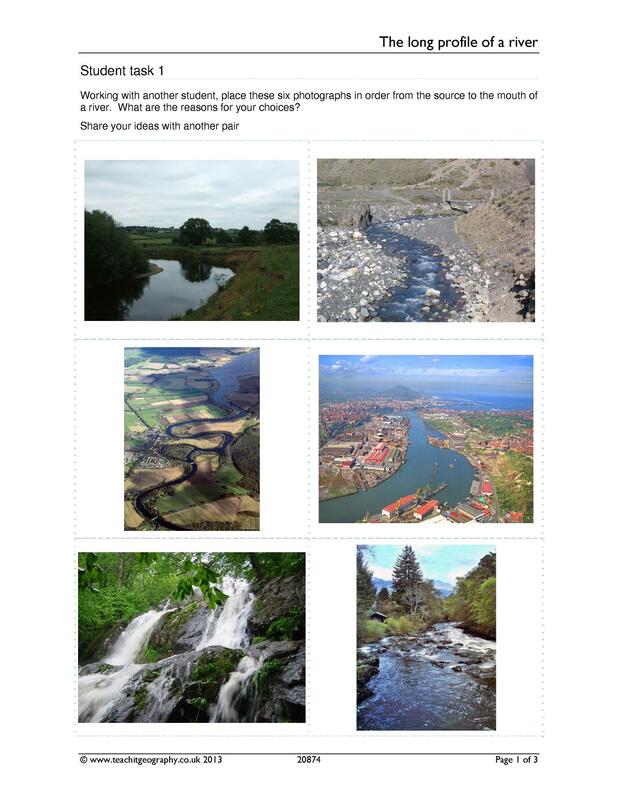 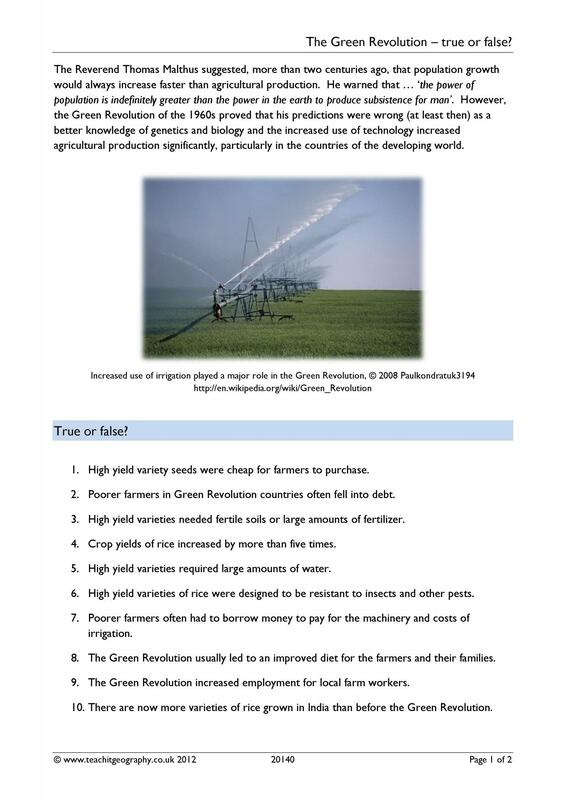 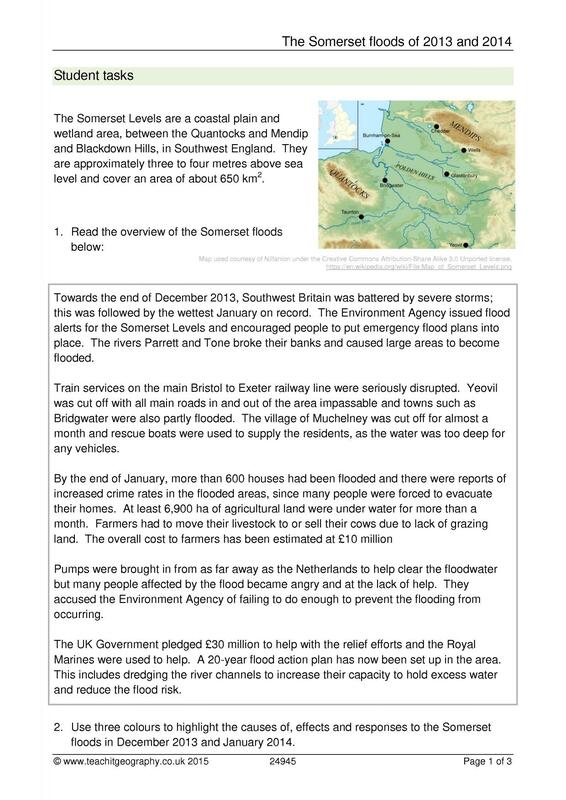 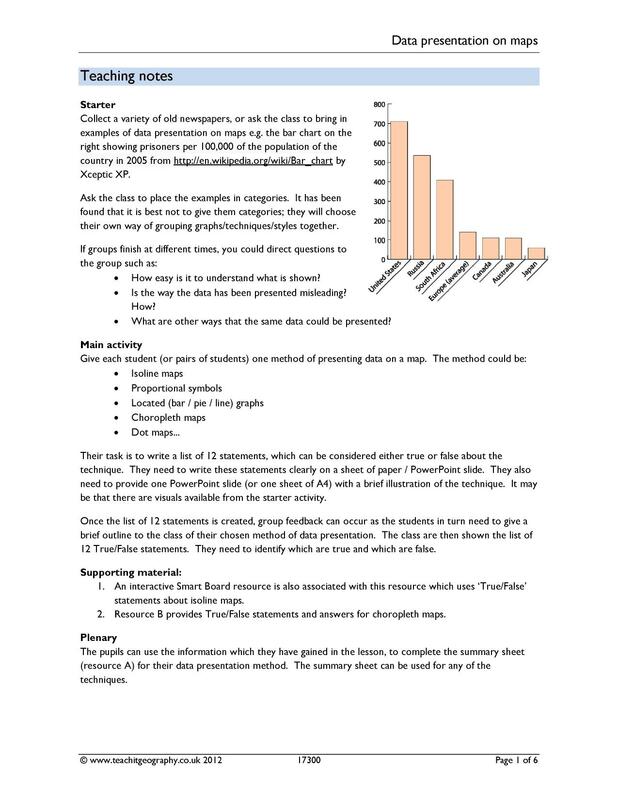 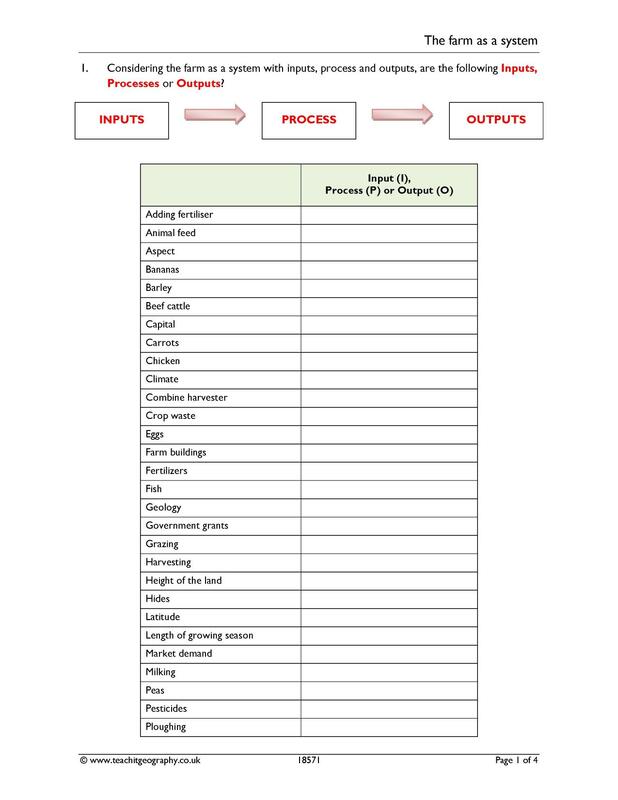 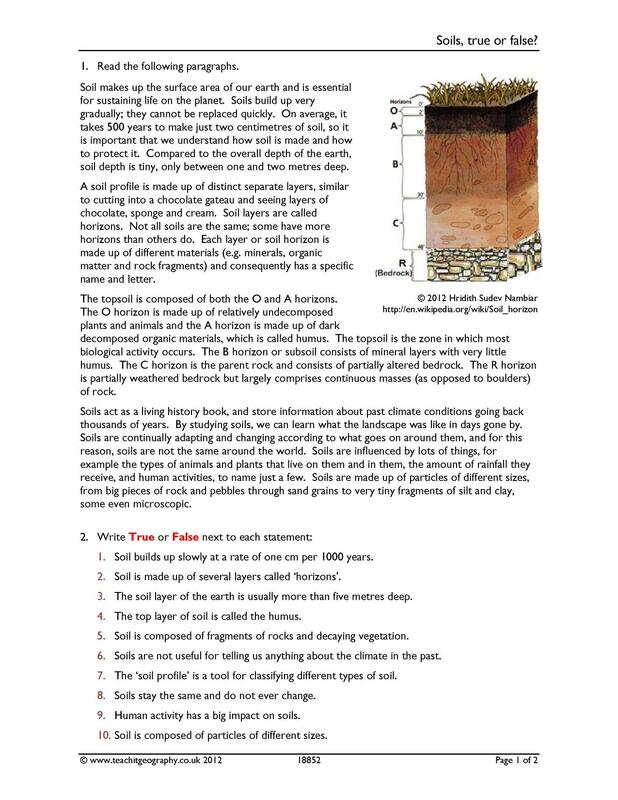 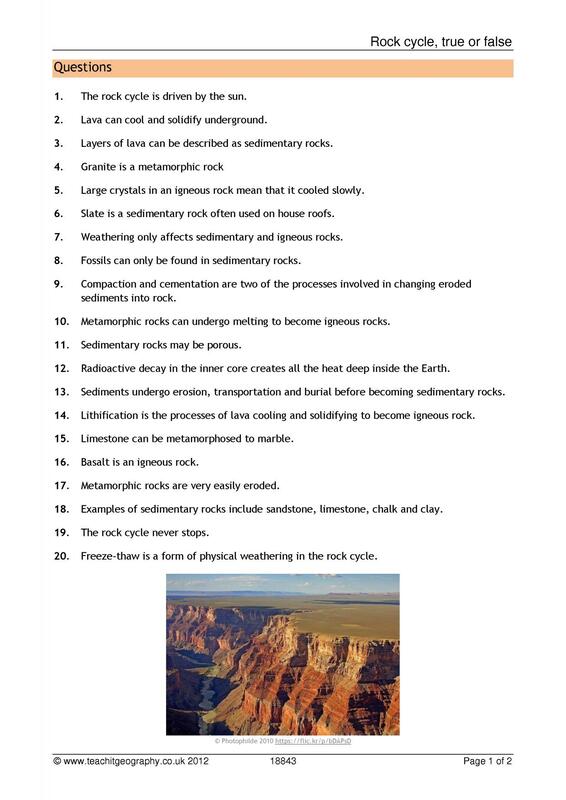 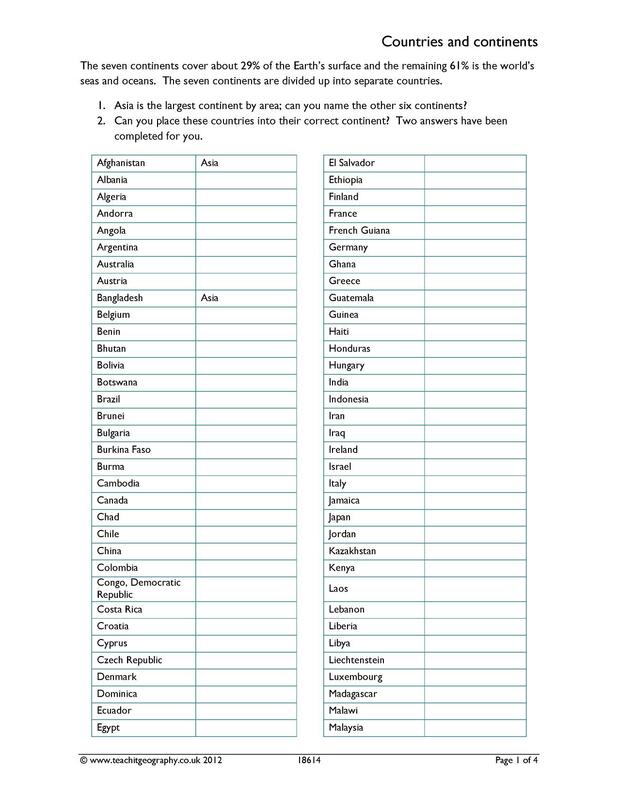 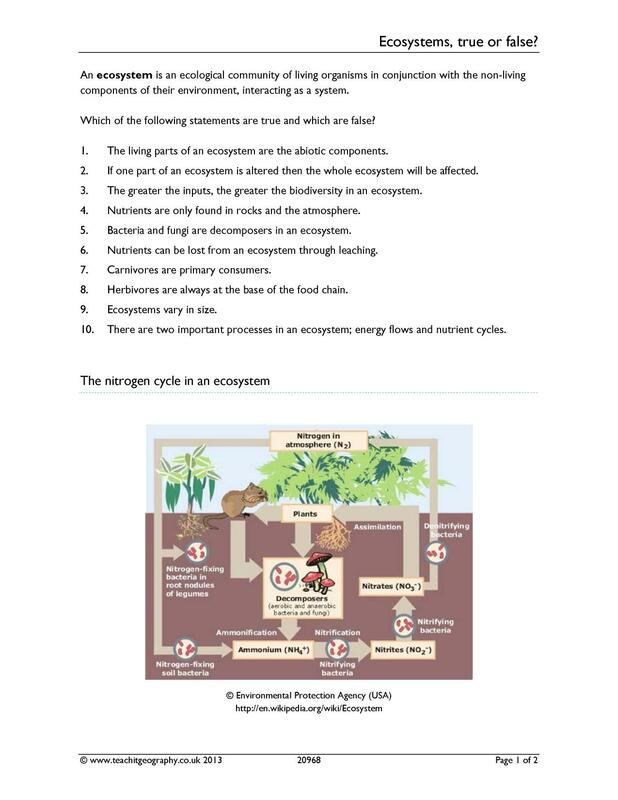 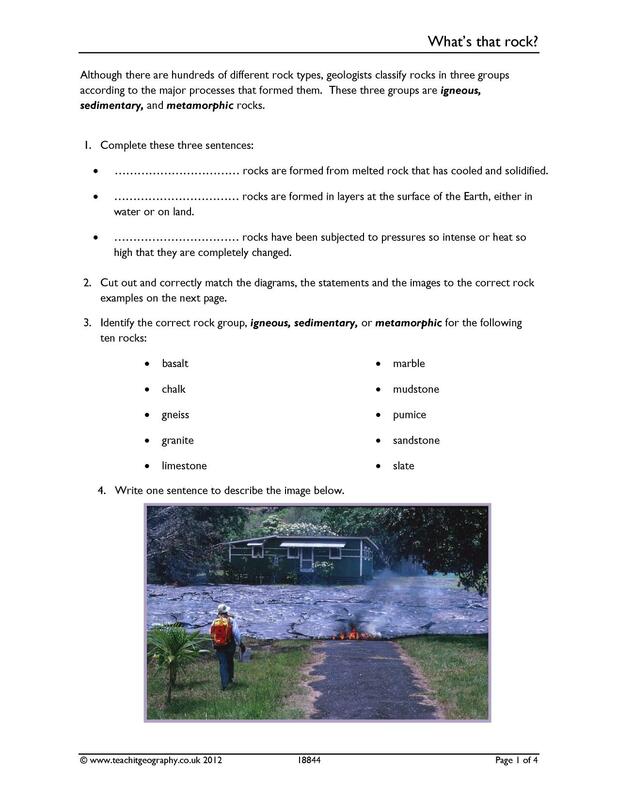 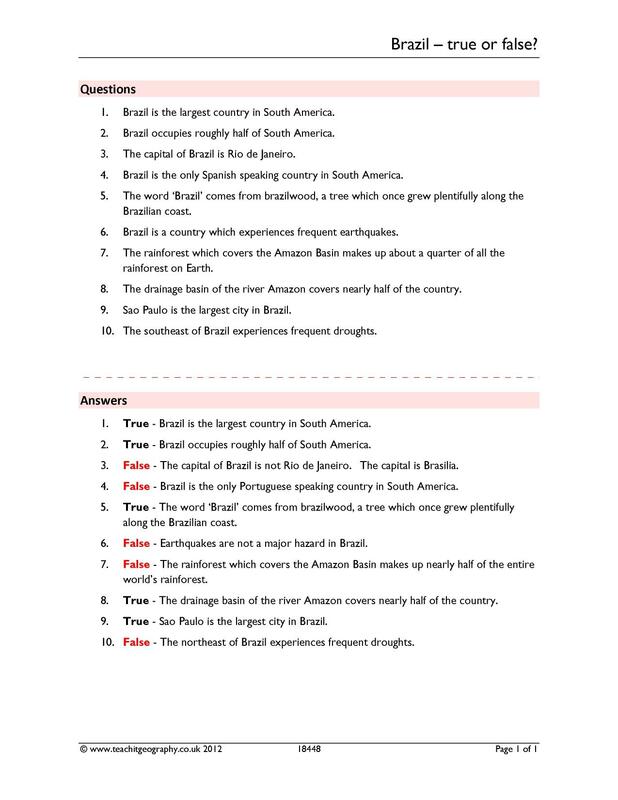 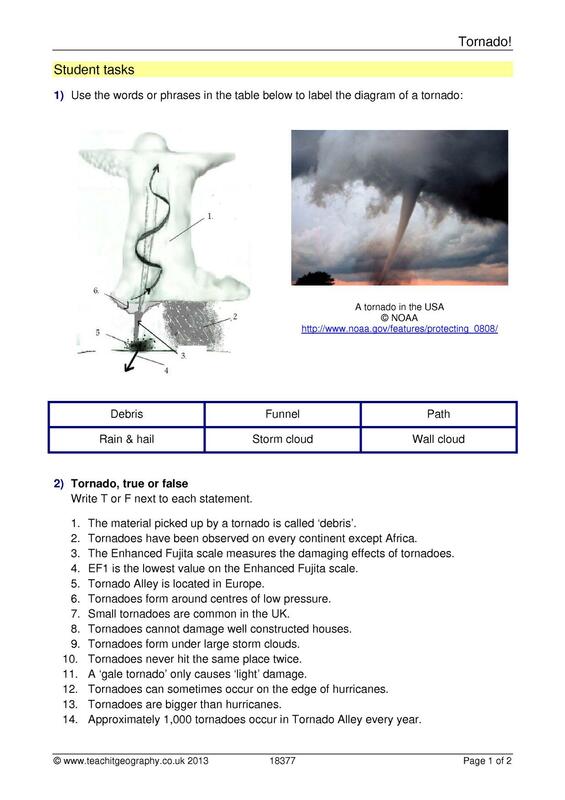 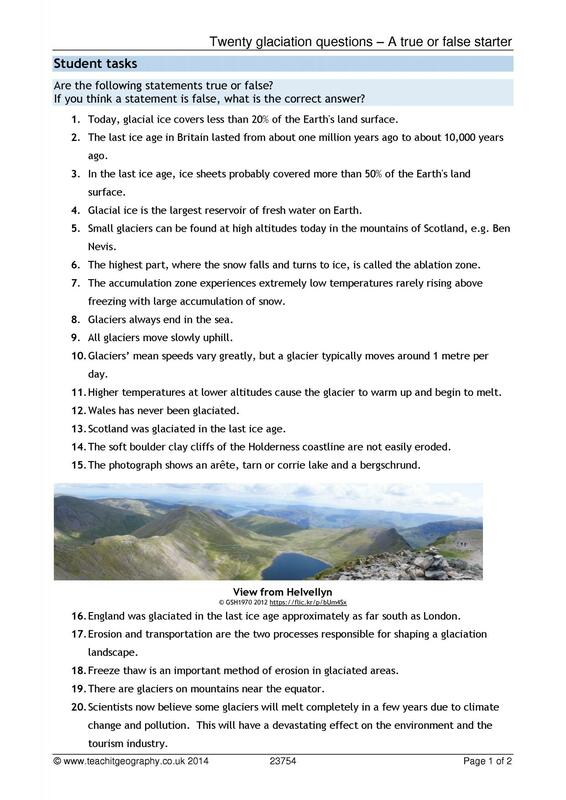 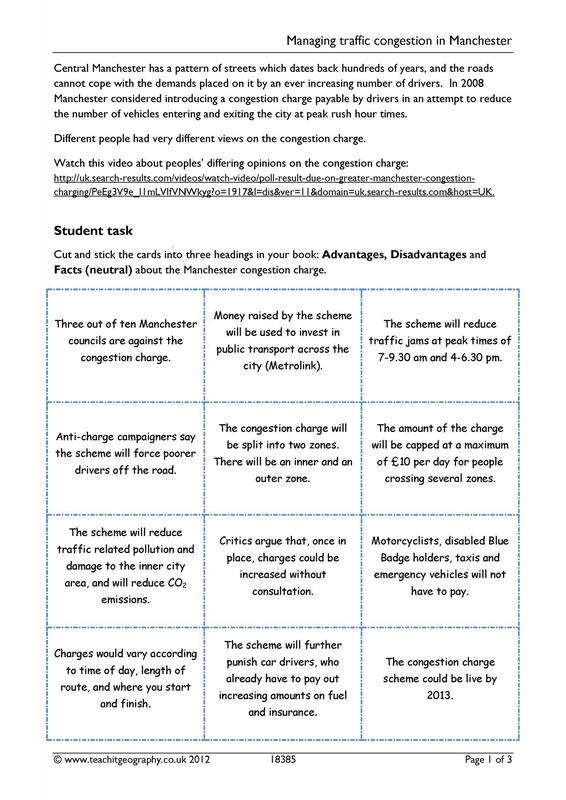 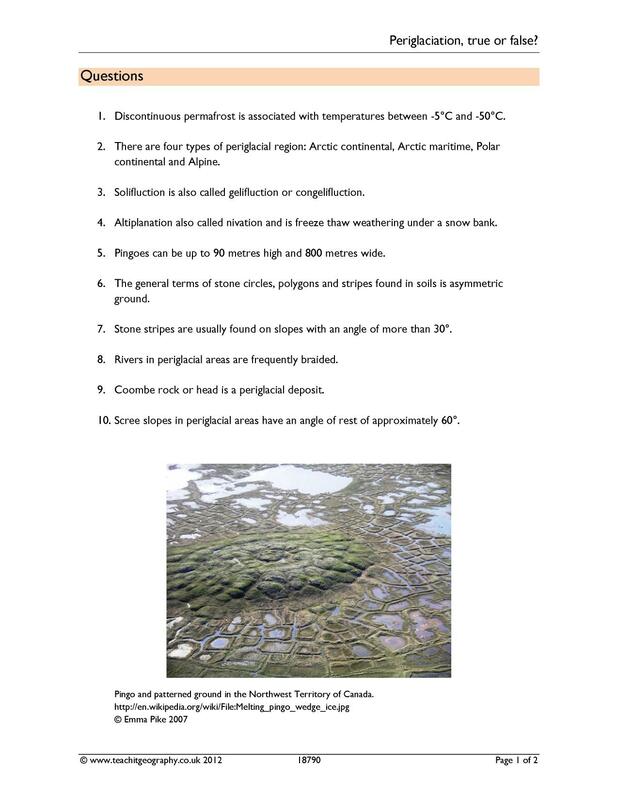 KS3 | Environment, atmosphere and climate | Hazards | Published: 14/11/2013 | From the resource collection(s): Tropical storms: Hurricanes, tornadoes etc. 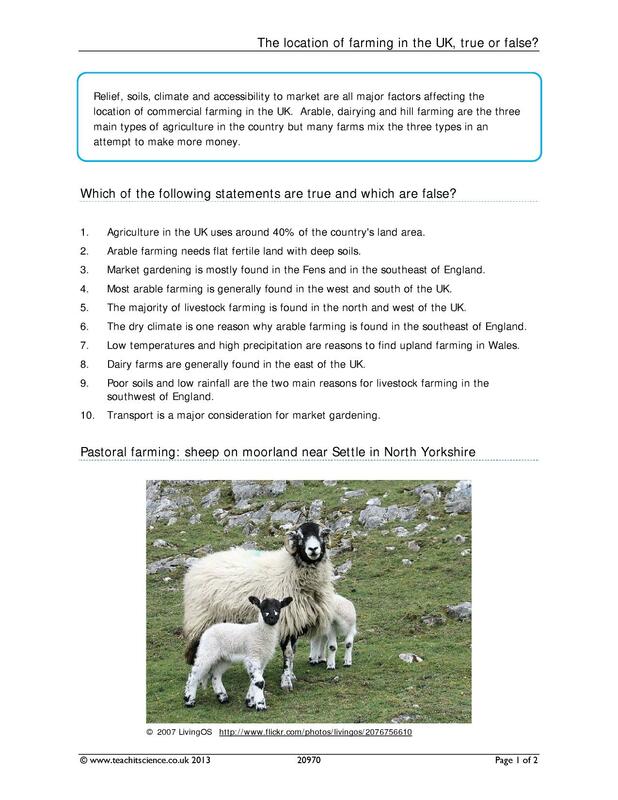 The location of farming in the UK, true or false? 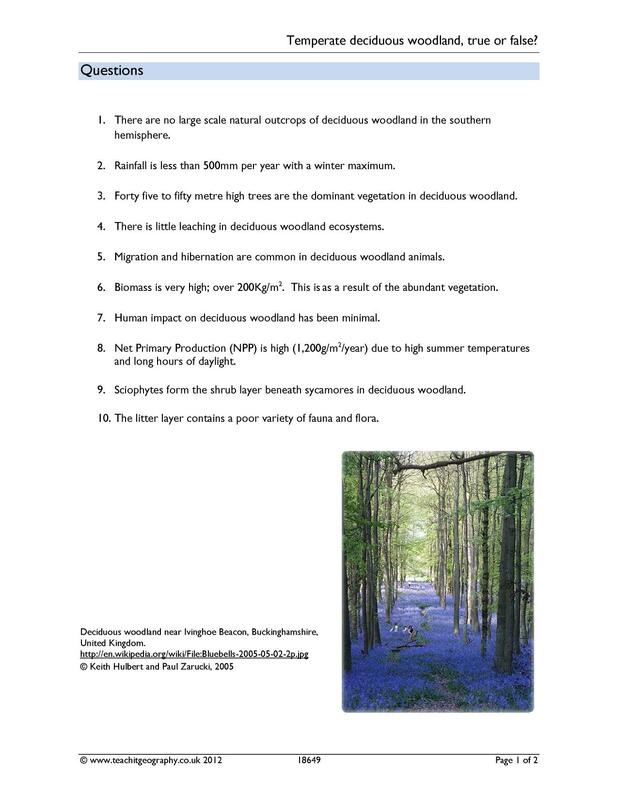 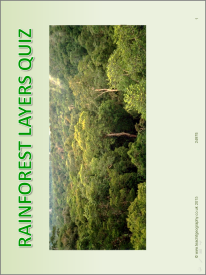 Temperate deciduous woodland, true or false? 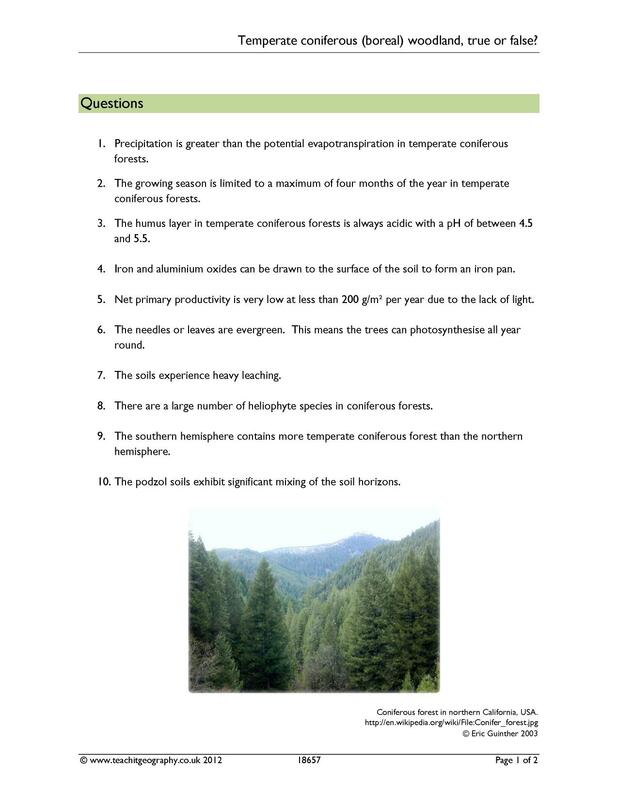 Temperate coniferous (boreal) woodland, true or false? 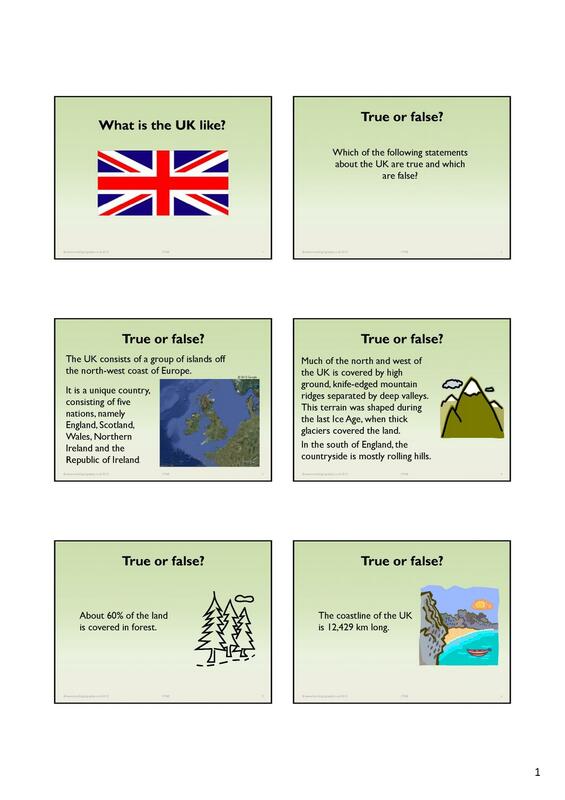 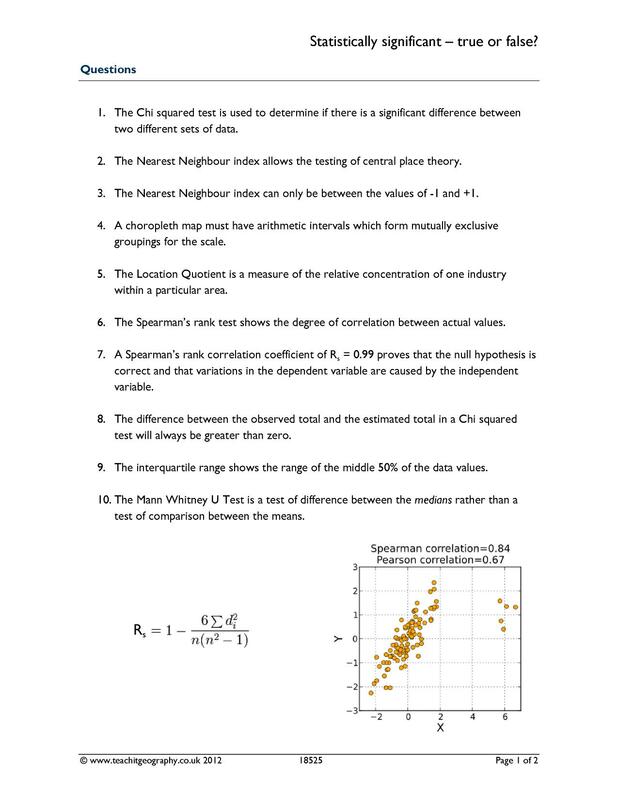 Statistically significant – true or false?